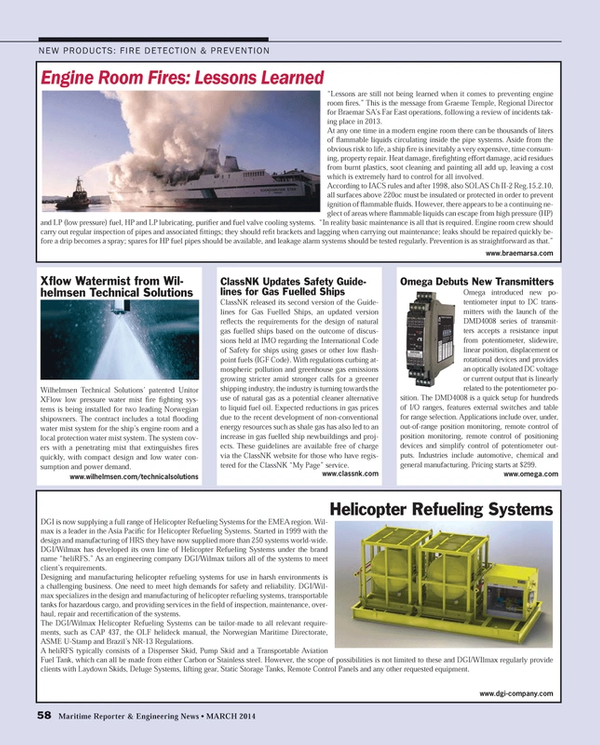 Wilhelmsen Technical Solutions’ patented Unitor XFlow low pressure water mist fire fighting systems is being installed for two leading Norwegian shipowners. The contract includes a total flooding water mist system for the ship’s engine room and a local protection water mist system. The system covers with a penetrating mist that extinguishes fires quickly, with compact design and low water consumption and power demand.